Want to ensure the overall protection of your computer and laptop? The following free antivirus programs are worth trying. Whether you own a machine running a Windows, Mac, or even the Linux, then one thing you need is a good Antivirus software. You might have heard this thousands time, isnt it? Sometimes dangerous viruses can disclose your monetary data and can also prevent your computer from working in all ways. 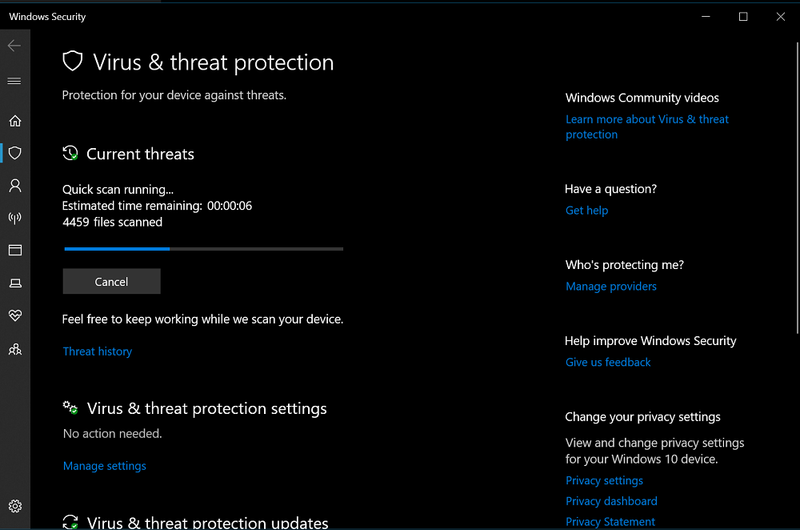 A good Antivirus program is the only solution to deal in this situation. Unfortunately, most of the antivirus available on the internet are paid, even costly too. There might be users looking for free options, right? If you made up so far, then you’re one out of them for sure. Thankfully, there are various free antivirus programs available that users can download to protect their PCs and Laptops. In this blog post, I decided to cover the top ten free antivirus programs. 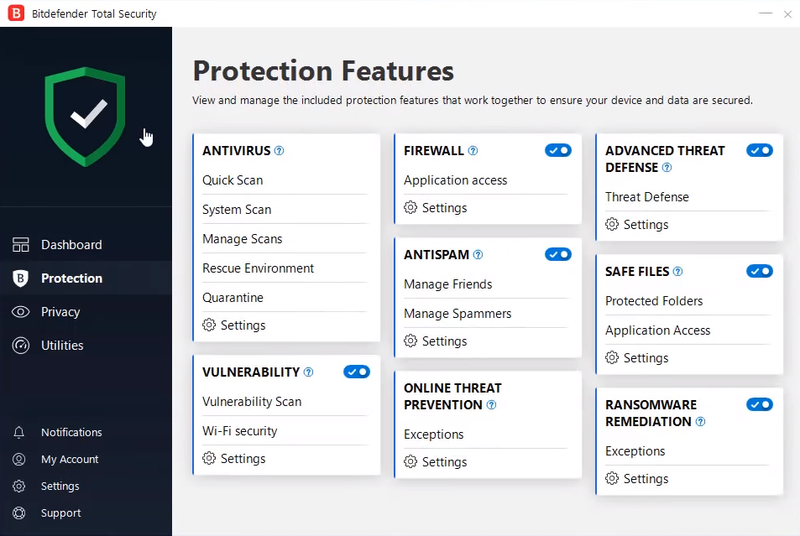 Although all the antivirus programs discussed below are free to use, but before you download them on your computer, then you must aware of that these antiviruses might force you to upgrade to the premium version for additional features. Secondly, they can offer toolbars and browser extensions which is again not a good idea. 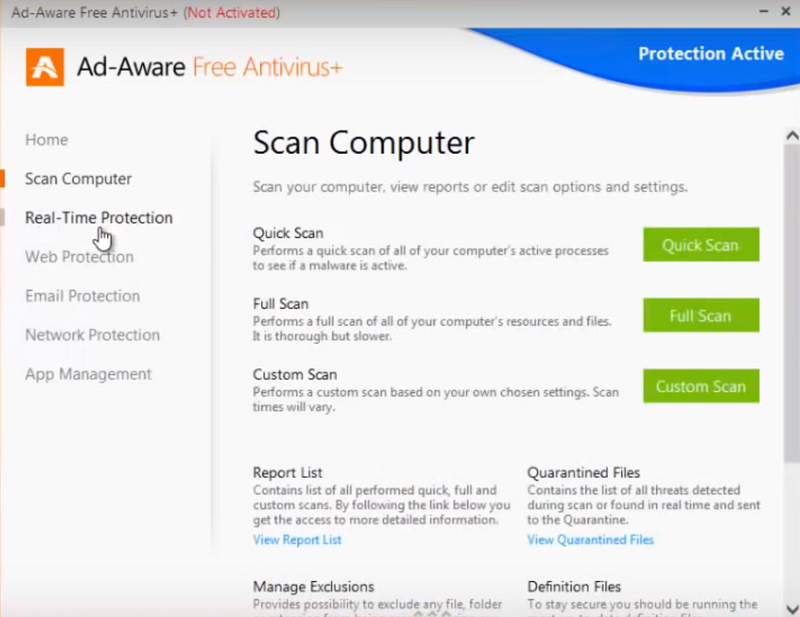 Most of the antivirus companies use this to collect and sell your information by degrading the performance of the computer. Tip – If you own a PC or laptop running Windows 10, then there’s no need to download any third party antivirus program as it already has Microsoft Defender. It is a free antivirus program that protects system files, and online activities from malware, viruses, spyware, and other malicious things. 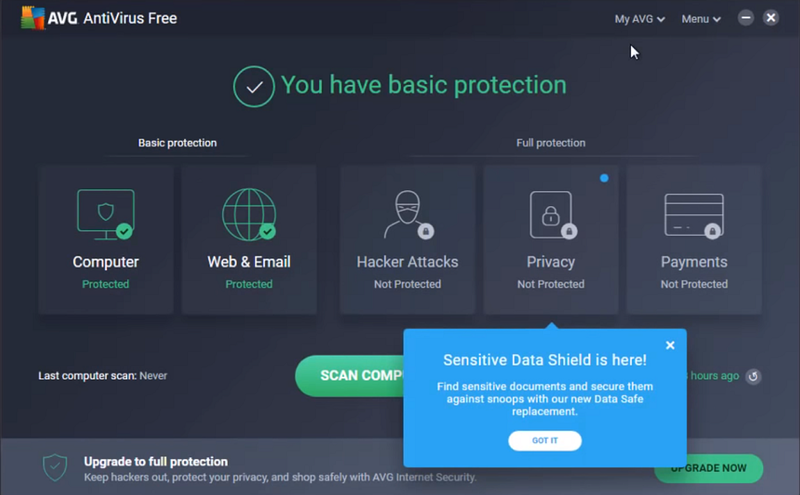 AVAST Free antivirus comes with a lot of features and anti-spyware system which protects your computer from the threats from documents, web, messages and from the unknown texts. It comes with the heuristics engine which aids in identifying the earlier unknown threats too. AVAST has been making antivirus since 1988 and it is the most introduced antivirus software. There’s no look back after. Avira free antivirus protects your PC from malicious infections, Trojans, worms, adware, spyware and many different kinds of malware. This makes it a completely functional and efficient anti-malware system and among the best antivirus programs. 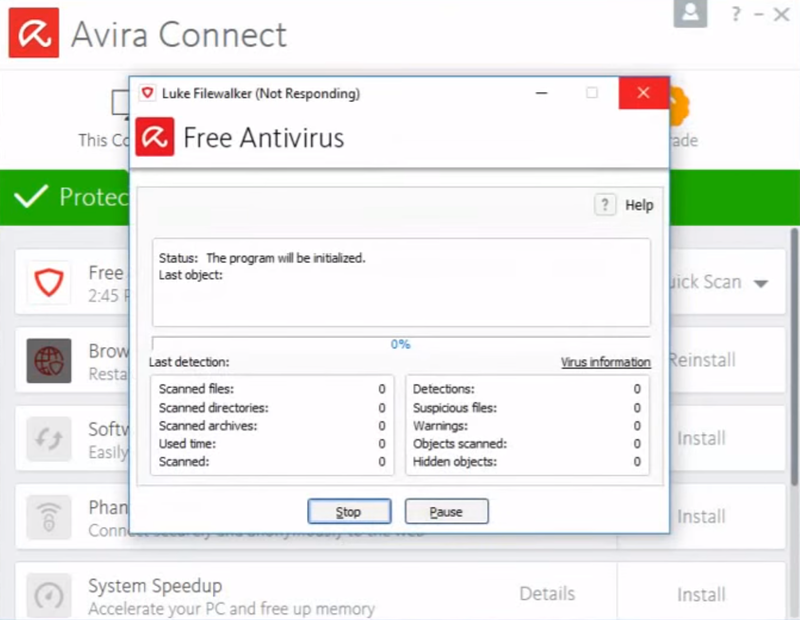 Avira is supported on Windows 10, 8, 7, Windows Vista and Windows XP. It comes with a propelled heuristic mechanism. This component is not generally available in most free antivirus devices. It is also supported on Mac OS. Bitdefender is a popular antivirus program offering reliable and accurate solution for your computer protection. It helps in blocking and recovering your computer from ransomware. The setup and arrangement are simple. There is no self- promoting ads for upgradation to paid subscriptions/offers. It doesn’t use much system resources. 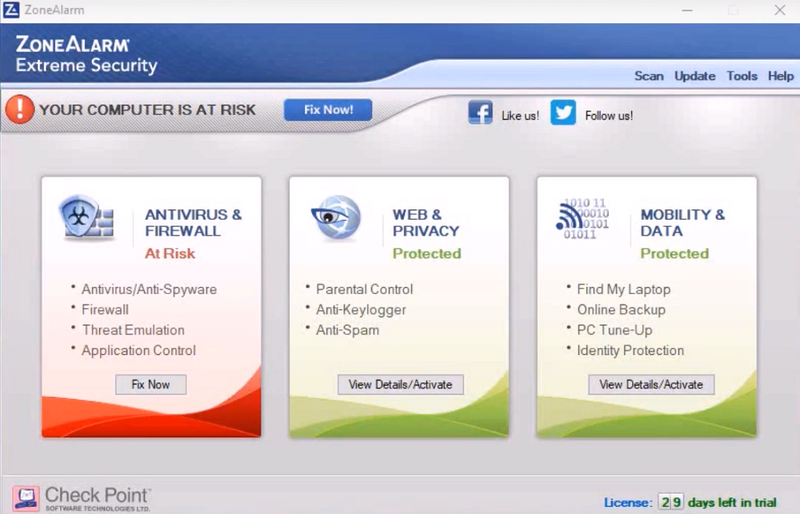 Free antivirus edition of Bitdefender is easy to install and use. It is user-friendly and helps in staying ahead of the threats by updating the up-to-the-minute virus definitions. Ad-Aware by Lavasoft is the most unique of all the other ad-aware. This program supports Windows XP, Vista, and also Windows 7, 8, and 10. This antivirus gives real-time, instant system protection from viruses, spyware, and other malicious forms. During gaming or watching movies, it stays in the silent mode to avoid interference on system resources. It guarantees web and URL filtering. It supports all the version of Windows OS. 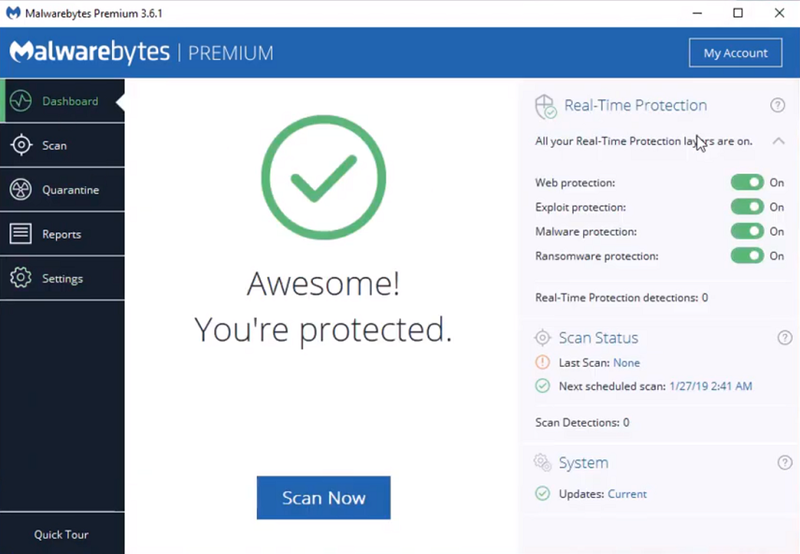 Malwarebytes Anti-Malware is not anti-virus software but a malware- removal tool. It cannot protect your PC from bugs but it can clean out the malware which is already in the system. Also, it does not interfere with any anti-virus software installed on your PC. It works as an amazing compliment to any antivirus program. 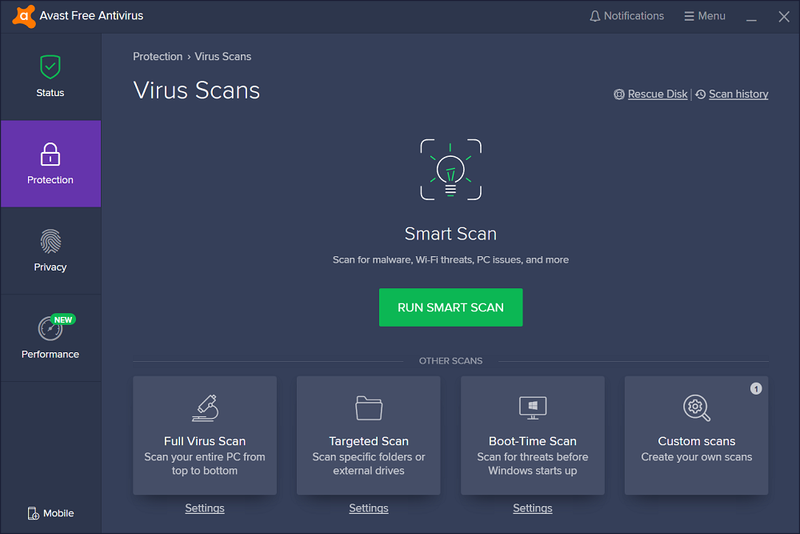 It is compatible with Windows 10, 8.1, 8 and Windows 7.
eScan Antivirus Toolkit is different from other available options as it does not need to be installed. It can simply be downloaded and run from the USB drive and can be used with another antivirus running. No installation means no- scheduling or real-time defense. Hence, it shouldn’t be used as the primary antivirus. But it is a good choice in case your main antivirus is not working or if you just want to double check. 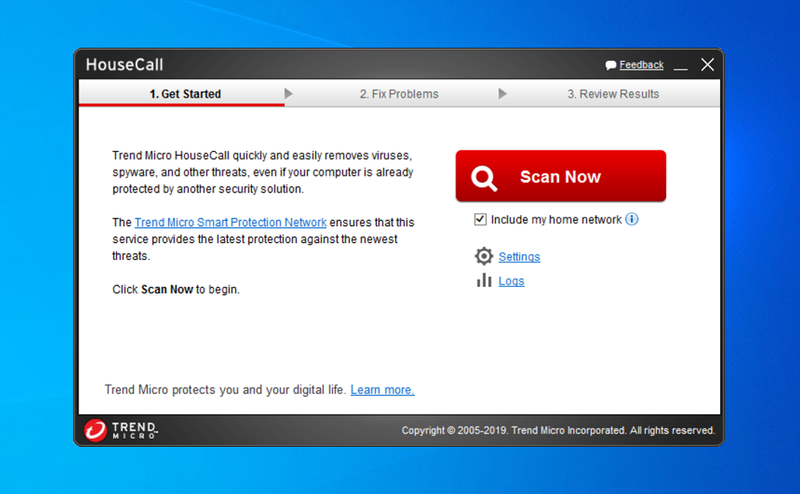 Trend Micro HouseCall can be very quickly downloaded & run. There is no real-time protection or scheduling options, but if you’re wary about the protection of your PC, this can come very handy. Trend Micro offers many free tools which can interest you such as rootkit buster, browser guard, and anti-ransomware toolkit. These free antivirus programs for Windows 10 will offer you a reliable solution if you are looking to get rid of the threats from your system quickly. Nonetheless, a lot of these come with pop-ups and ads; hence, if you are looking for a long term solution, you can always upgrade to the paid version. Till then, these free antiviruses are going to come really handy for you. Leave down in the comments below which one you find best and why. Best Free Antivirus Reddit – All the antivirus listed in this blog post are covered on the basis of the suggestions and opinion provided by the users on various reddit threads. If you have any recommendations for our readers, do not forget to share with us.